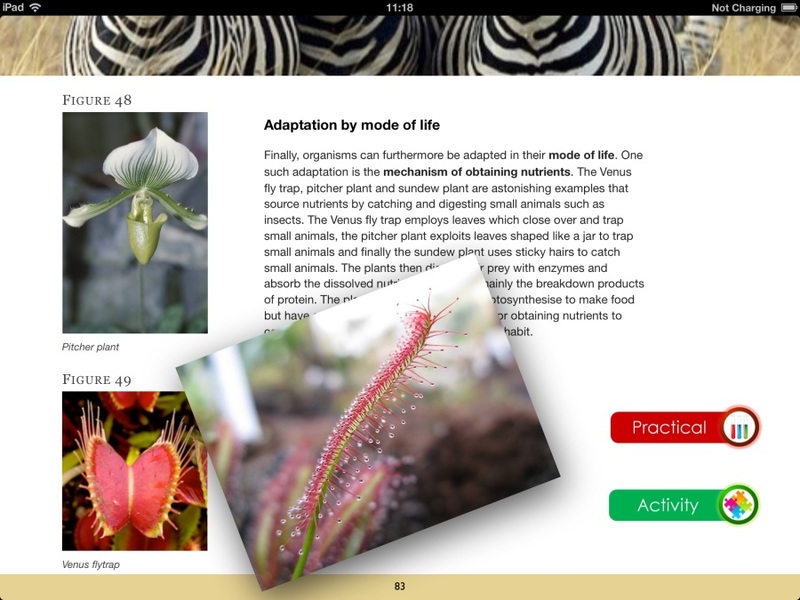 Interactive, innovative and informative, our iBooks Textbooks add a new dimension of student-friendly involvement to the GCSE AQA Science Course Companions. 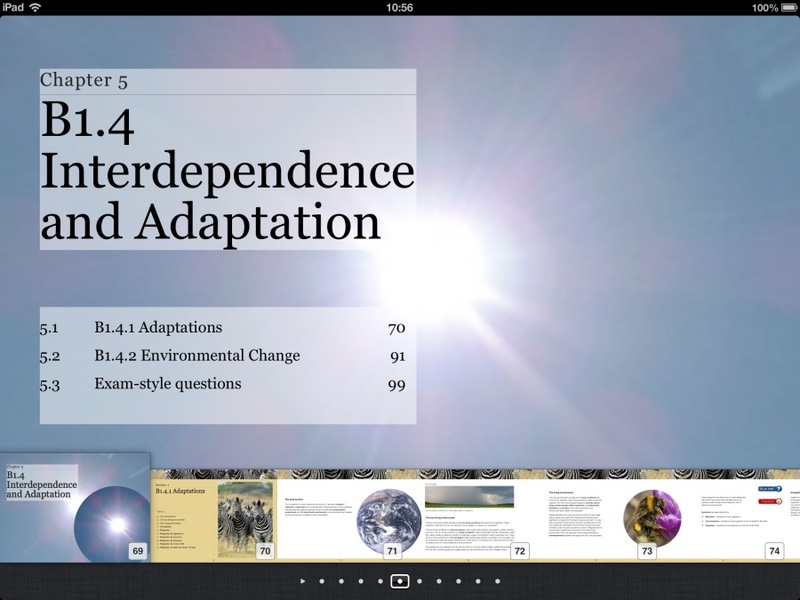 Detailed content in the order of the specification is interspersed with examples and diagrams, to develop students’ understanding and reinforce learning. 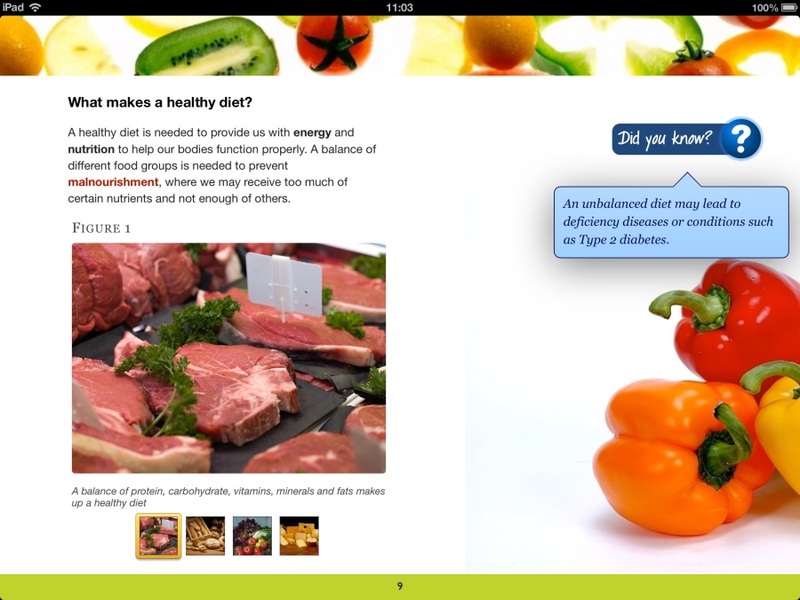 Students can personalise their textbooks with highlighting and notes. 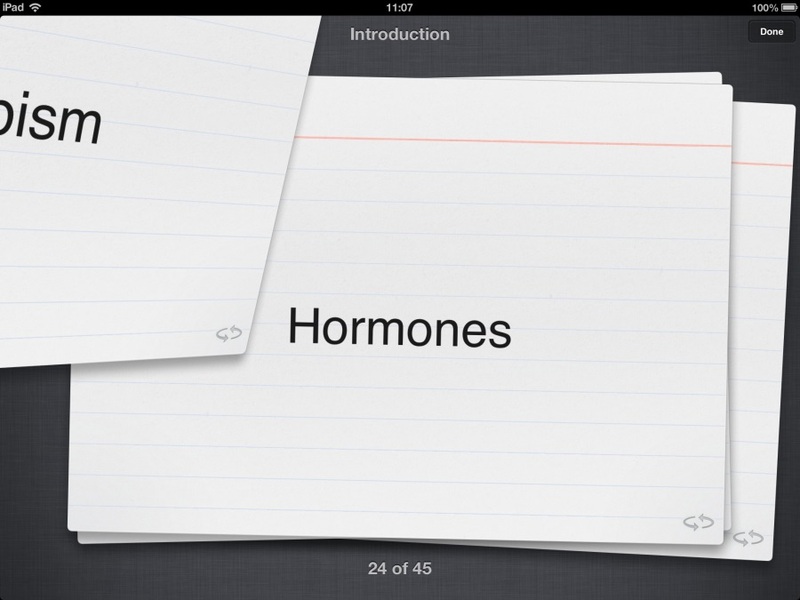 Key terms study cards aid personal revision for full exam preparation. 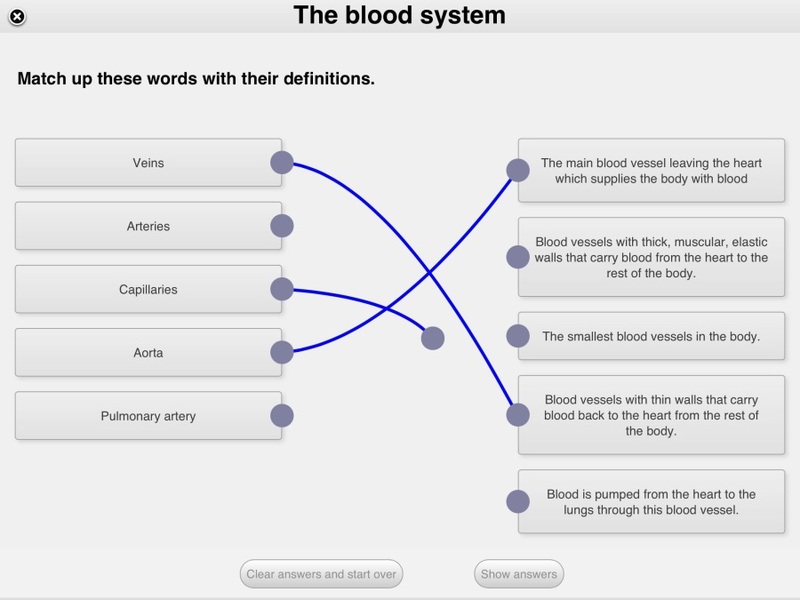 Diagrams capture students' attention while 'Did you know?' popouts add further interest. 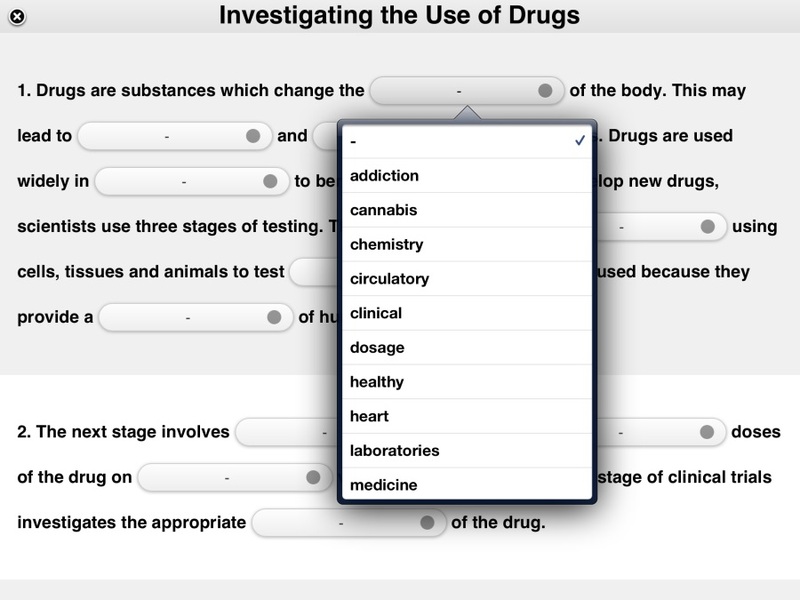 Interactive activities – including gap-fills, match-ups, crosswords and more! Includes all of AQA's suggested experiments, plus exam-style questions to ensure students are well-prepared.